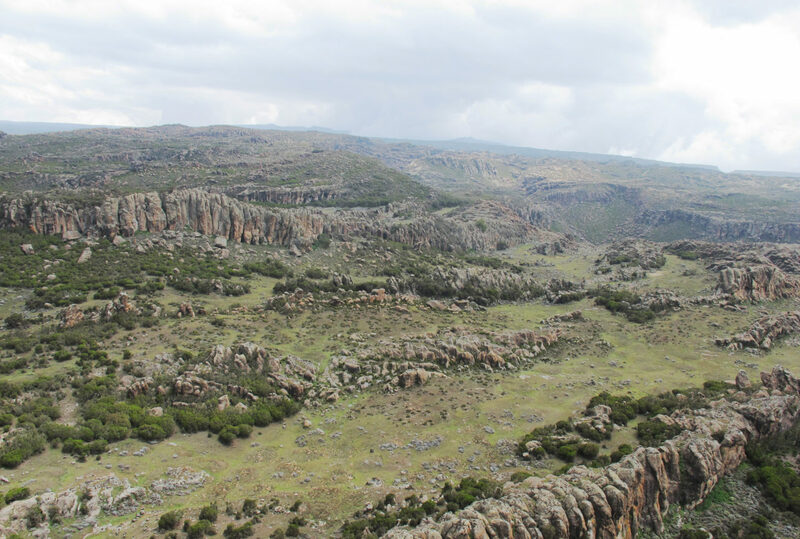 A most unusual tie up with the Born Free Foundation allows us to follow the Ethiopian Wolf through the Bale Mountains of south western Ethiopia. 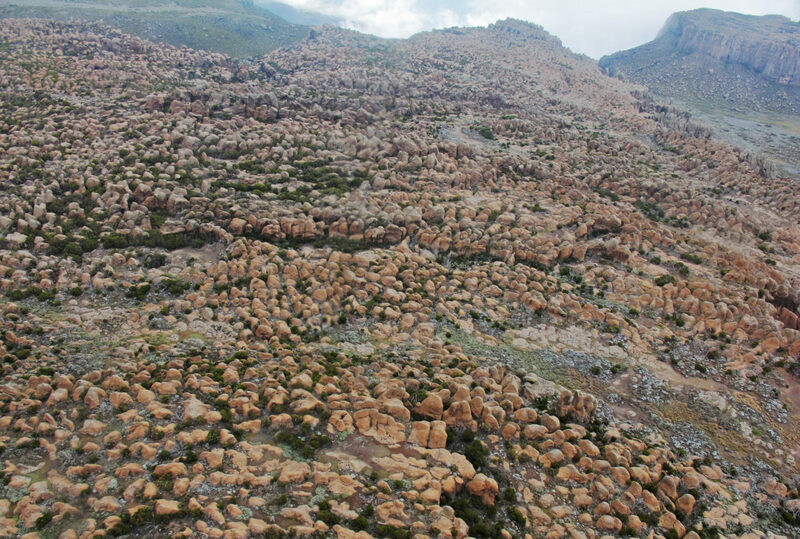 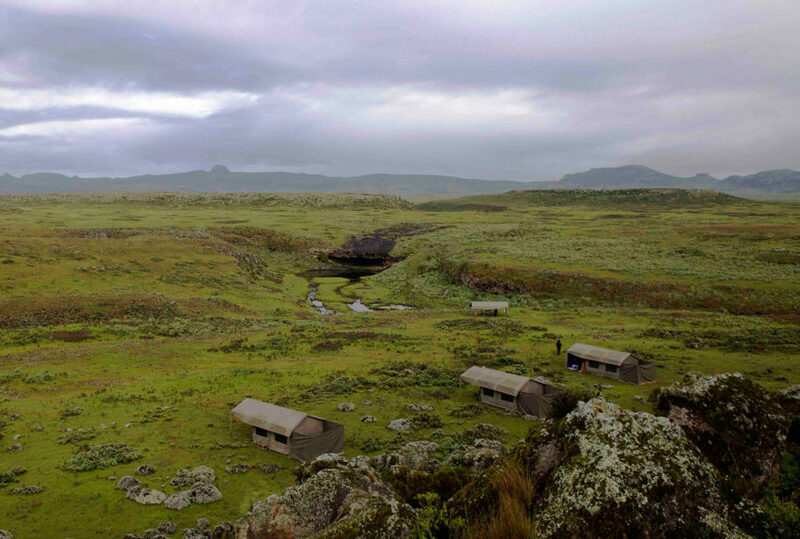 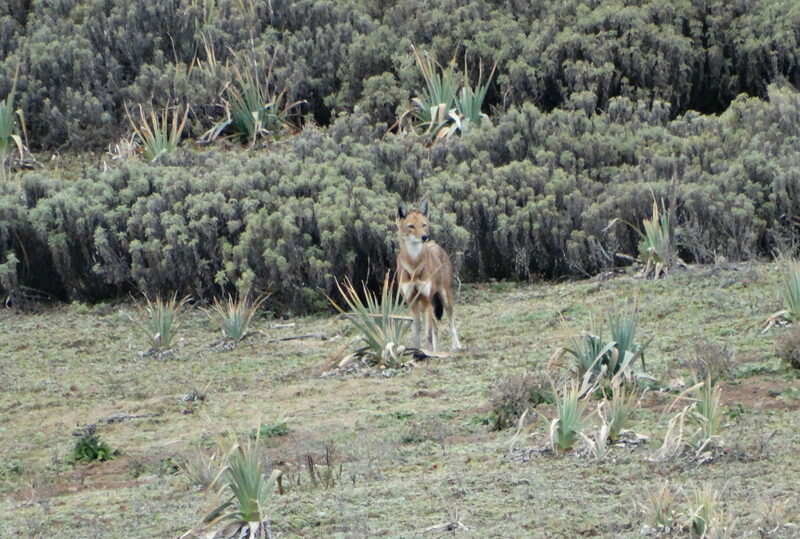 The Bale Mountains are home to the last stronghold of Ethiopian wolves. 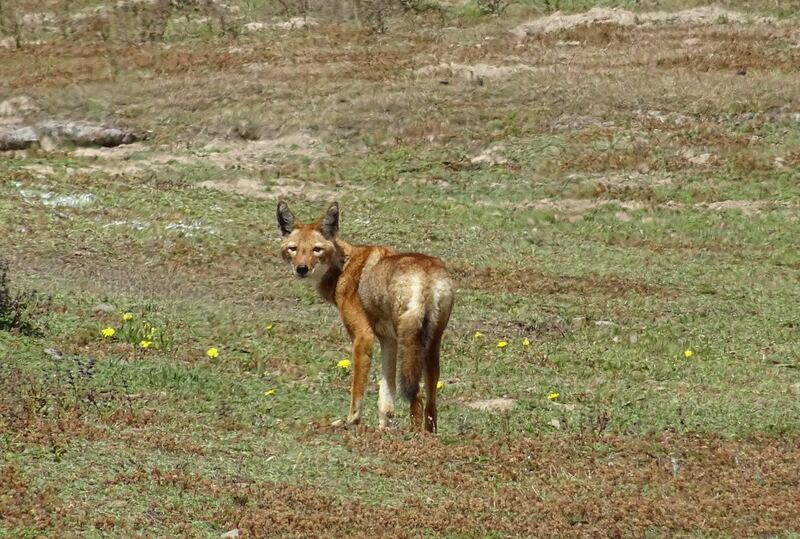 With less than 1,000 surviving in the wild today, the Ethiopian Wolf is the world’s rarest wild canine. 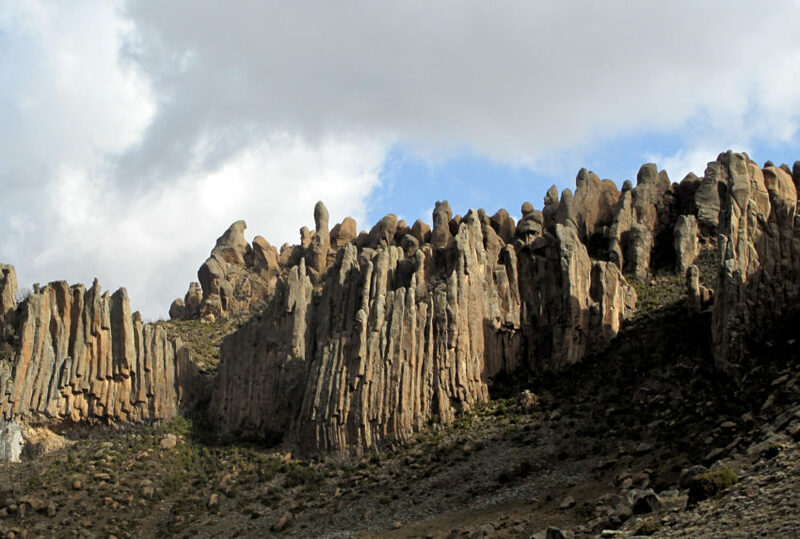 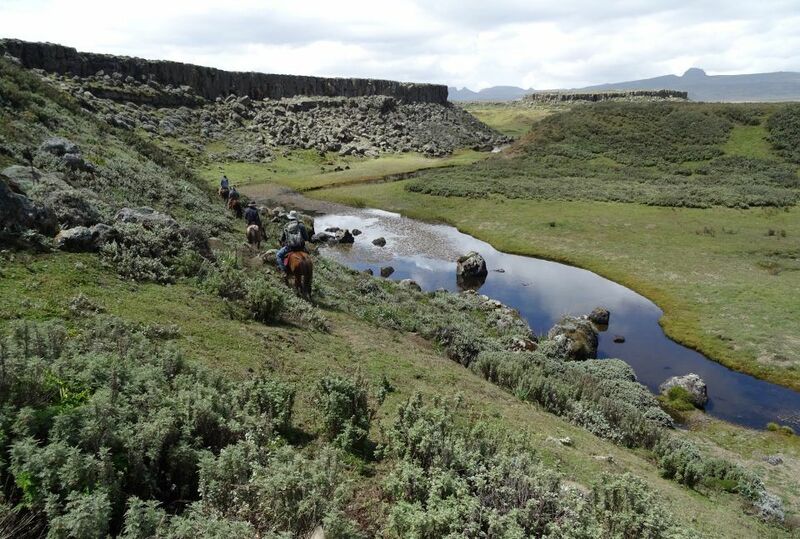 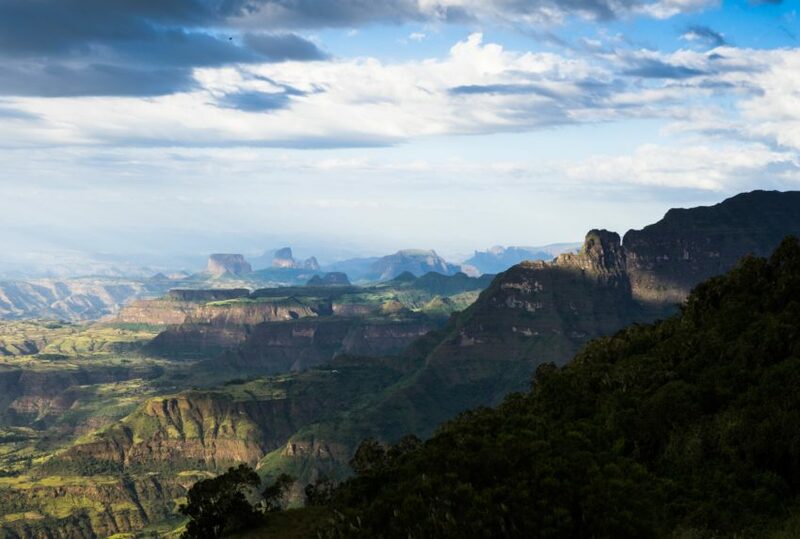 The Bale Mountains consist of afro-alpine moorland combined with high canopy forest and offers some of best trekking and horse riding in the country. 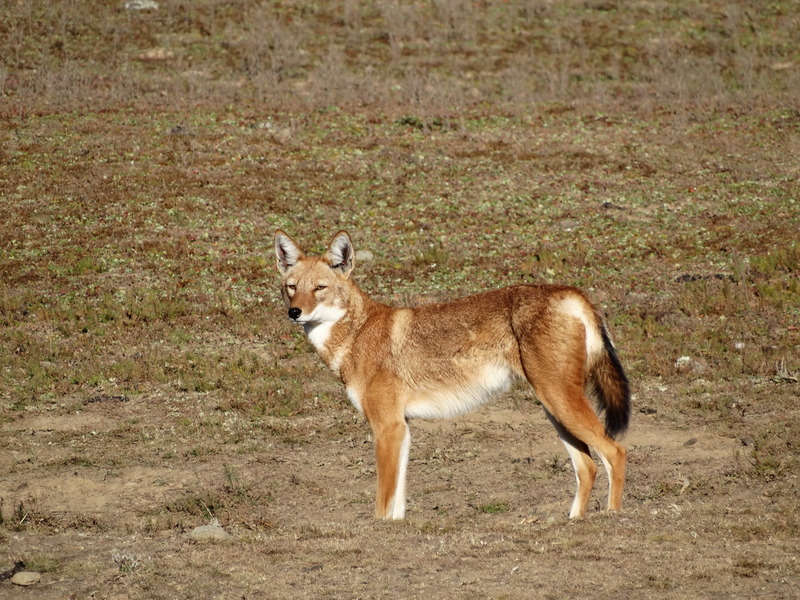 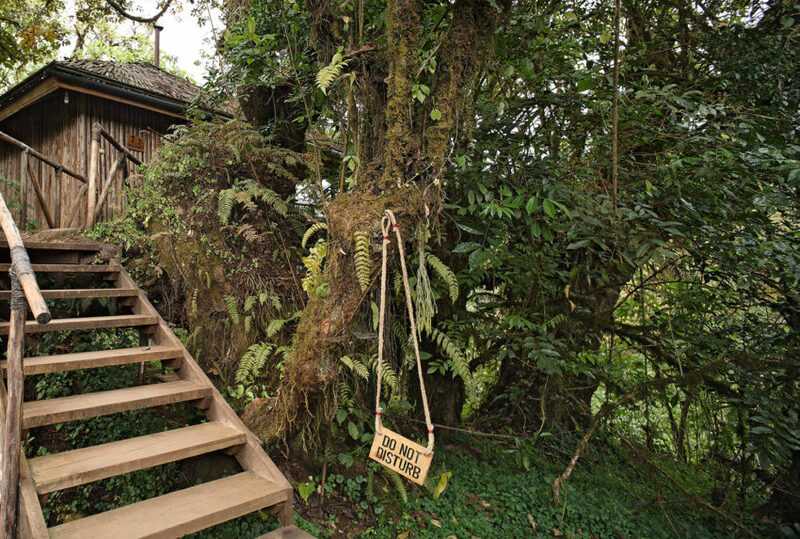 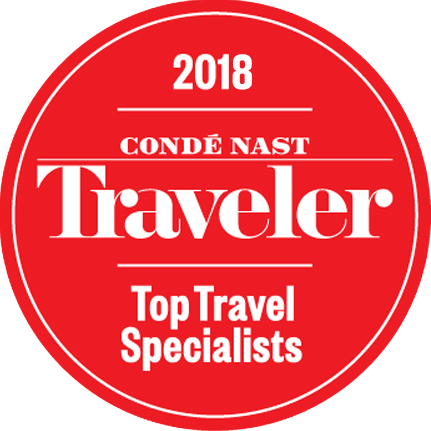 The itinerary will be hosted by an Ethiopian Wolf Project guide and will include nights spent in your own private, but very simple, tented camp. 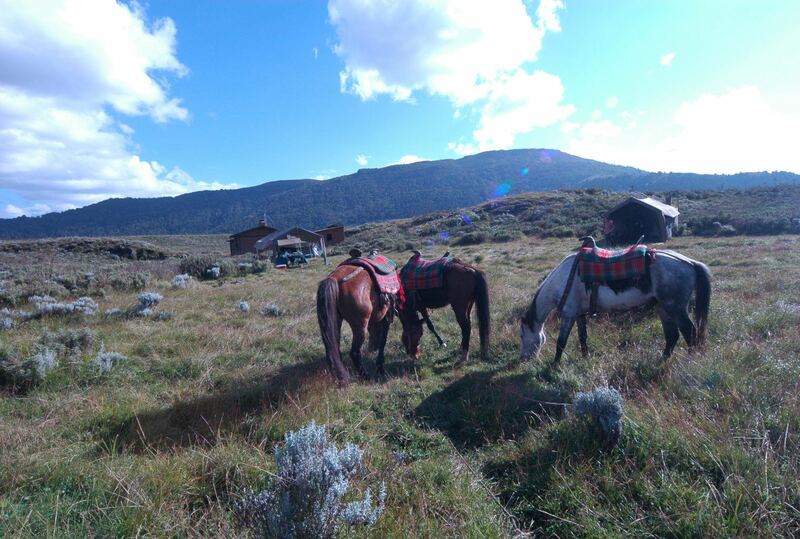 Horses will be used to access the Web Valley where forest huts can also be used for alternative (but still very basic) accommodation. 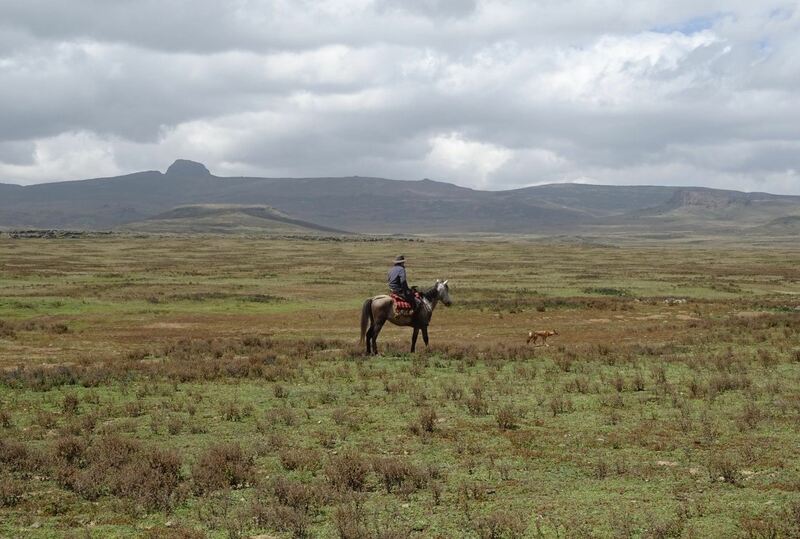 Chances of locating and observing the wolves from horseback are good. 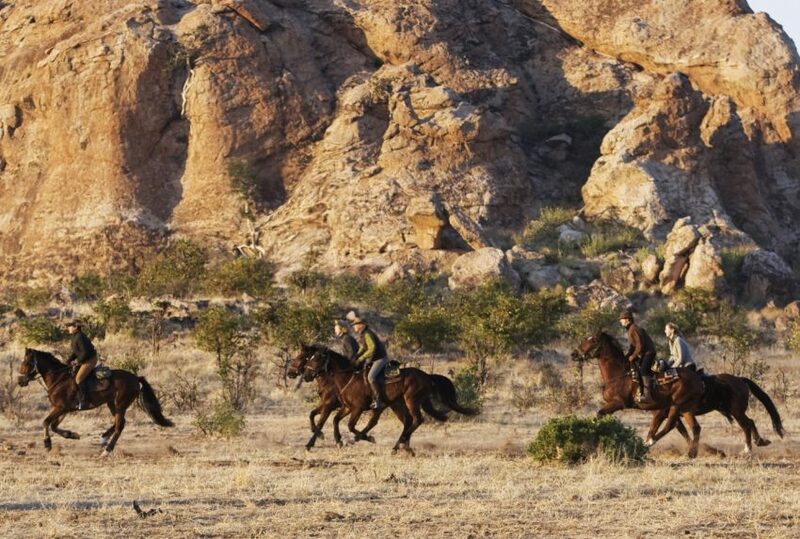 To find out more about Riding With Wolves and to arrange your tailor-made trip, get in touch with us today.